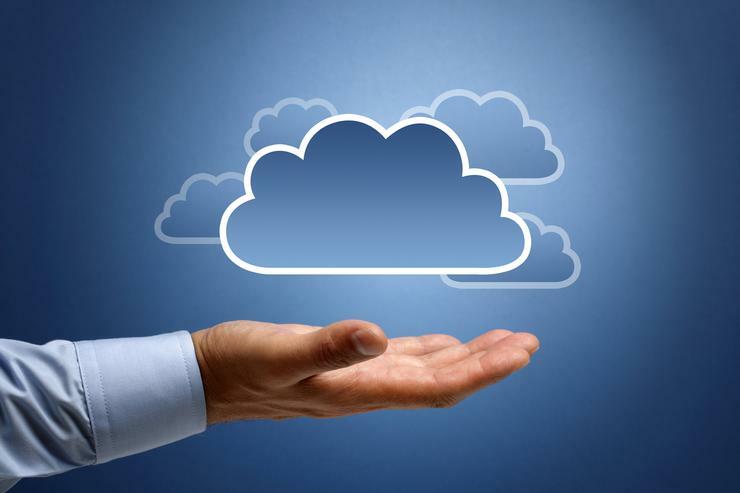 The trend in businesses moving their infrastructure into the cloud is forecast to continue to rise over the next few years, reaching $775 million by 2019 in the Australian market or increasing by $366 million from this year, according to analyst firm Telsyte. Telsyte also forecast that by 2019, 40 per cent of Australian enterprises will be using a hybrid cloud model of integrating private and public cloud. The usual reasons for moving to the cloud – cost reduction, time-to-market and scalability – are driving more organisations to no longer want to fiddle with their infrastructure on-premise. Support for new business opportunities and applications in the areas of big data analytics, Internet of Things and personal apps in the workplace is also driving the uptake of cloud. The analyst firm also found more than half of 245 Australian CIOs surveyed are looking to adopt networking-as-a-service (NaaS) over the next two years. As last mile bandwidth improves, organisations will be looking for low latency services such as WAN optimisation with traffic management and data centre networking. The most popular form of cloud uptake is infrastructure-as-a-service (IaaS), with it seeing the highest spending increase this year. Telsyte found more than half of organisations with more than 20 staff members are using public IaaS for some part of their IT infrastructure. Nearly two thirds are with a cloud provider that is based offshore, with 46 per cent of CIOs saying they are not restricted by going offshore. “With competition from multinationals, local providers will need to compete on features and service levels and not simply the fact that data is hosted in Australia,” said Telsyte senior analyst, Rodney Gedda.